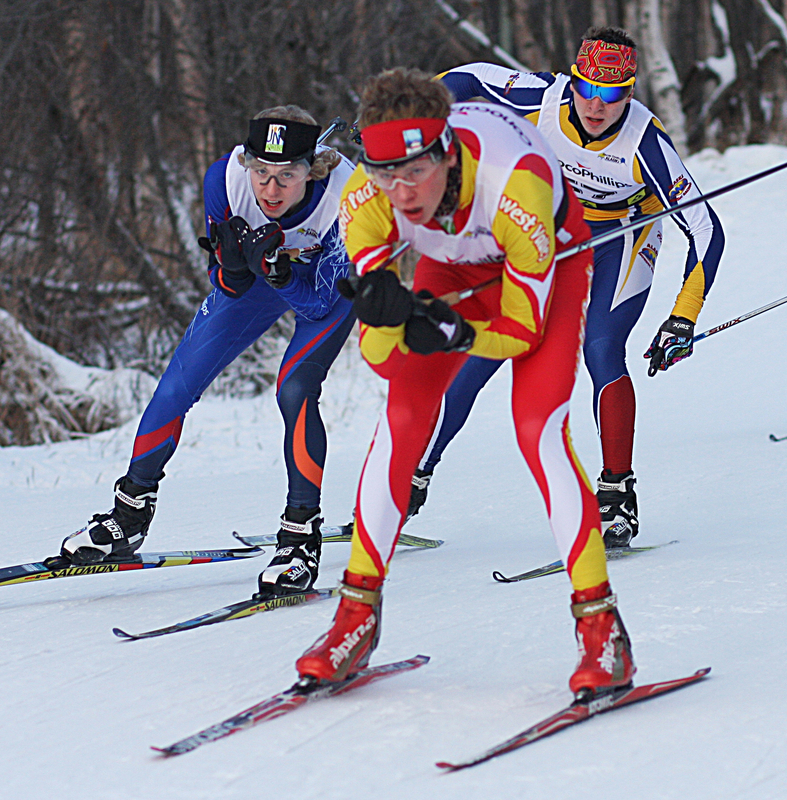 The ConocoPhillips Besh Cup Race Series is the premier cross country skiing competition series in Alaska. Each of the six races in the series draws approximately 300 entries from all parts of the state. Results in Besh Cup races are used to select the Alaska Teams to the United States Ski and Snowboard Association (USSA) Junior Olympic National Championships (JO’s), as well as the biennial, international Arctic Winter Games (AWG). The Besh Cup trophies are awarded to the top junior male and junior female in the series. In addition, Cross Country Alaska awards medals to the series winners in each of the age-classes.